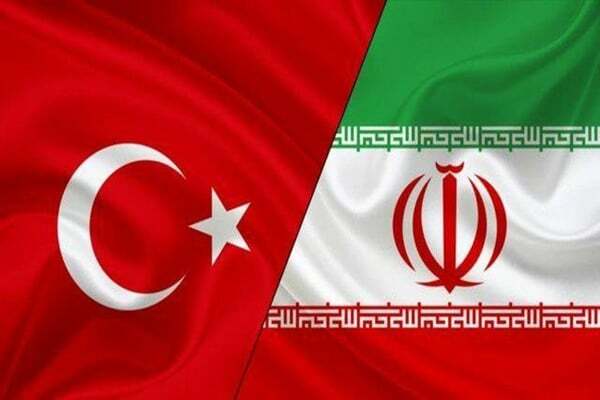 A Turkish business official says Iran and Turkey could move to create a joint bank to facilitate economic cooperation, saying it would help the two countries achieve a $30 billion target for bilateral trade. Ümit Kiler, the head of the Turkish-Iranian Business Council, says the value of trade between Iran and Turkey is estimated to reach $10 billion this year, but the two countries aim to increase it to $30 billion and a joint bank can help them achieve this goal. “The establishment of the joint bank may be difficult at first, but I think in the next years it could become a successful firm,” he said in an article published by the Turkish newspaper Dunya. Governor of the Central Bank of Iran Abdolnasser Hemmati, on the sidelines of the recent Tehran meeting between presidents of Turkey, Russia and Iran, proposed that Tehran and Ankara should replace dollar with national currencies in bilateral trade. Referring to Hemmati’s proposal, Kiler wrote that the idea should be taken seriously, and that such a decision will help boost trade relations between the two countries and prevent the US’ sanctions on Iran from harming Turkey’s foreign trade. Kiler called the US sanctions on Iran “unfair and unlawful”, saying Iran is an important country for Turkey and the two countries share a long border and has been trade partners for centuries. The businessman said a group of Turkish businessmen and officials will travel to Tehran to explore ways for boosting trade between the two countries and discuss ways of circumventing sanctions.